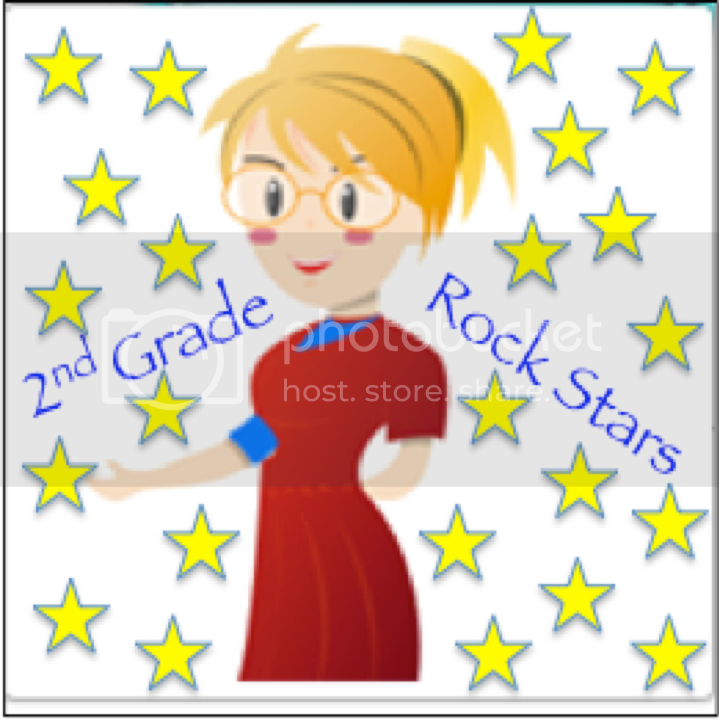 2ndGradeRockStars.com | Teacher Appreciation: What Works for Me! Teacher Appreciation: What Works for Me! Sometimes we are feeling burned out and just need a break. It’s times like these when I am so glad that I found this great community to talk to and to share ideas. We all know that a teacher never really stops learning, working, or looking for ideas. That’s why todays link up is so great! It is a time to relax and see what works for others in their classrooms. So…what works well for me?? I absolutely love the metal oil drip pans. 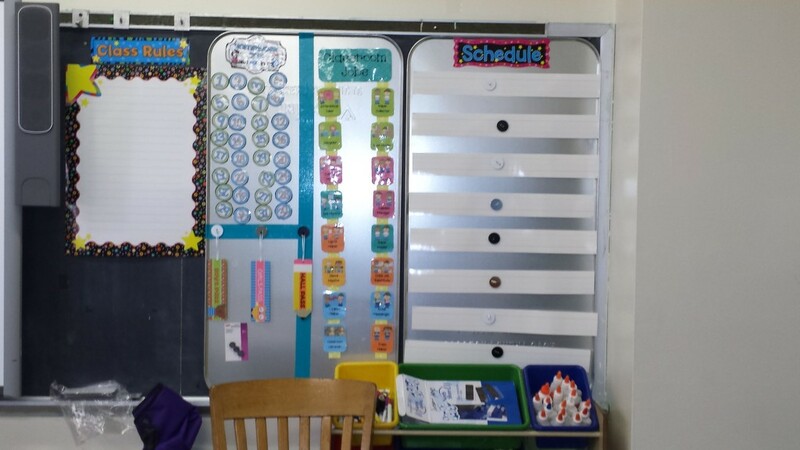 My old school had magnetic boards so when I transferred schools I was devastated to learn that the boards were not magnetic. I used my boards and magnets for everything. So to fix the problem and to simplify my life, I found the largest size oil drip pan that I could find and used the Command Picture strips to stick them onto my blackboard. Then I used my new metallic boards 🙂 to display my homework club, job chart, and my flow of the day with my teaching points. 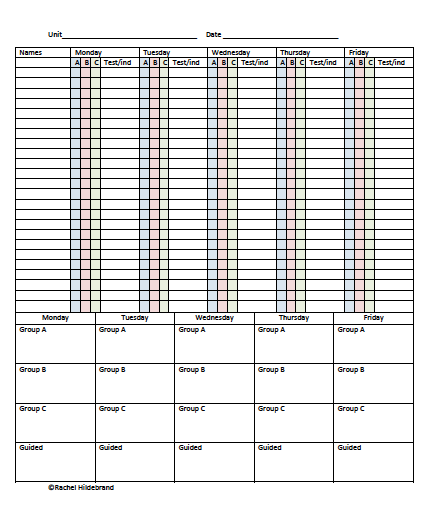 This might seem really simple, but using a homework club with a reward of having Fun Friday works really well for me. 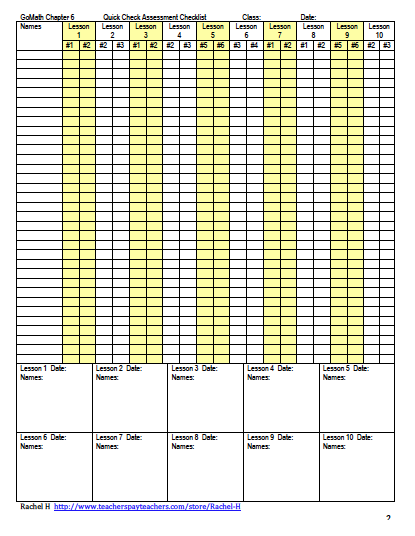 Each student is given a number and if homework is missed, they are moved out of the homework club. 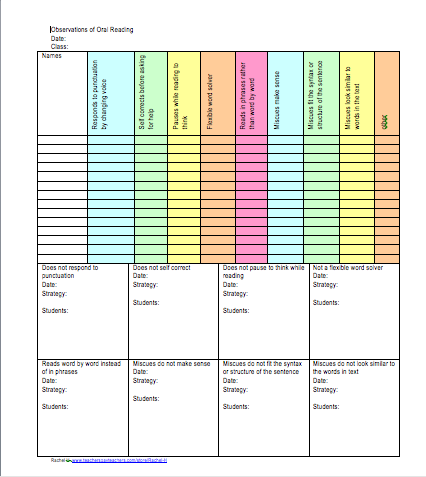 I give my students a chance to be placed back into the homework club if the homework missed is made up during the week. I have to tell you, Fun Friday goes a long way in motivating my second graders to get their homework completed. If you look at the picture below, you will see my oil drip pan with my Homework Club and my job chart. 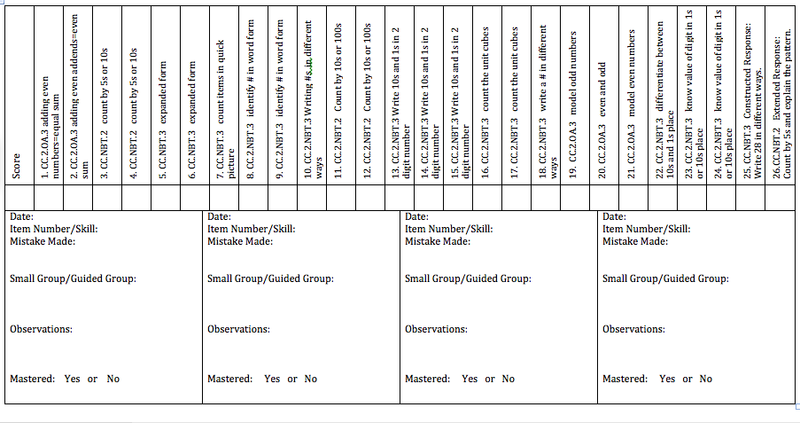 I also love my job chart this year. We were not allowed to put the job chart onto a bulletin board so I had to get creative. I bought some ribbon and printed out the job cards. 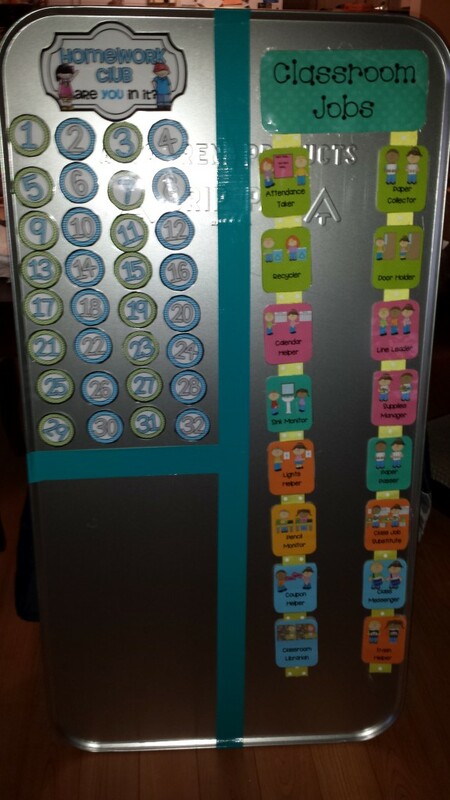 I hot glued everything together to make the job chart. Then I used clothes pins with blue or purple tape to differentiate between the boys and girls. 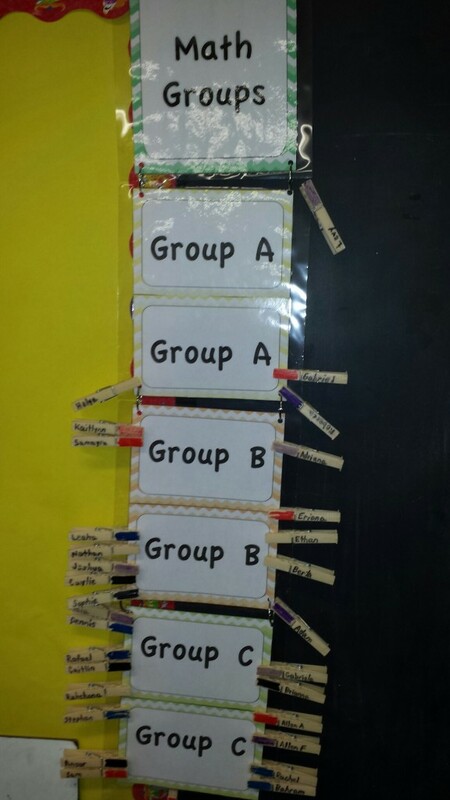 To help display my groups I have a clip chart. 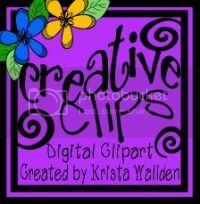 The students can go and move their clips if they move groups. I have three different groups during reading and math. What else works for me? 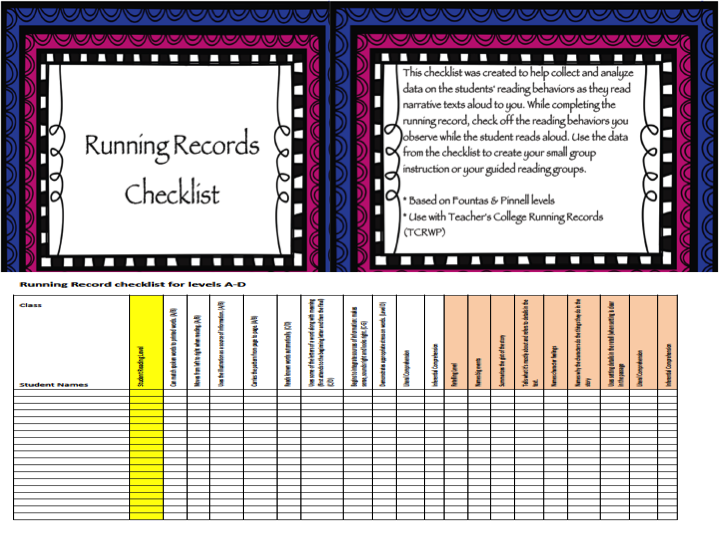 I use a checklist or spreadsheet for everything! 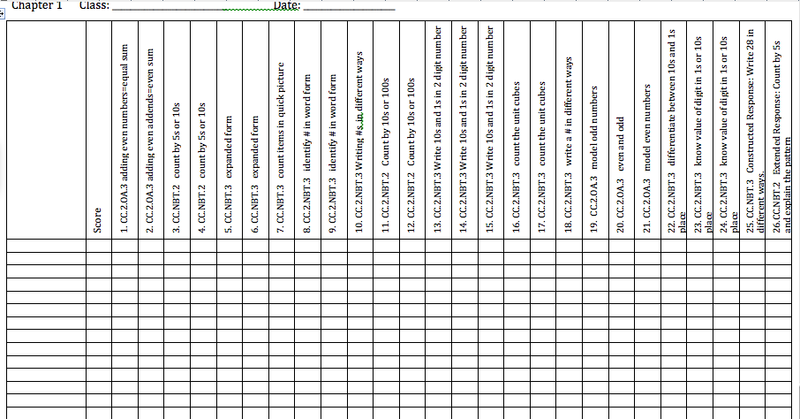 At the beginning of every unit (or really over the summer) I create a spreadsheet to record my observations or my data. 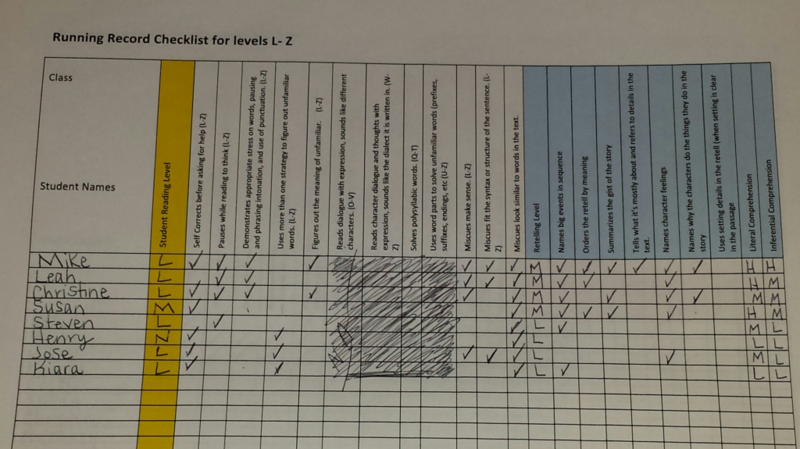 I then use the checklists to help me grade, have conversations with parents, and to form my small group instruction. 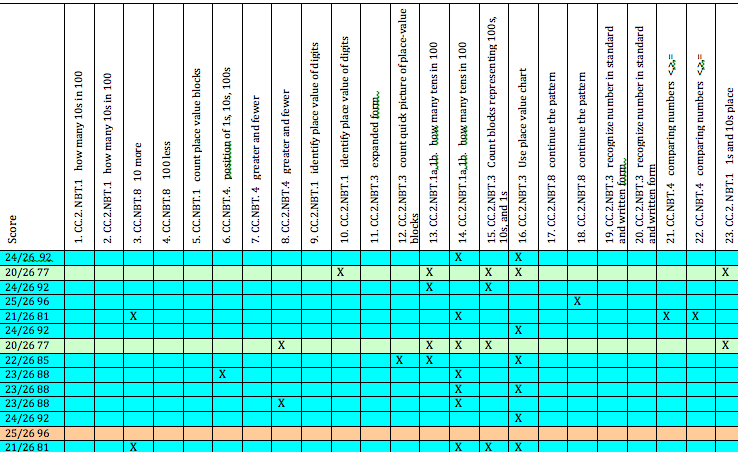 It might seem like a lot of work in the beginning, but it is so worth the time when you can see all of your data and observations at a glance. But wait… there’s more! 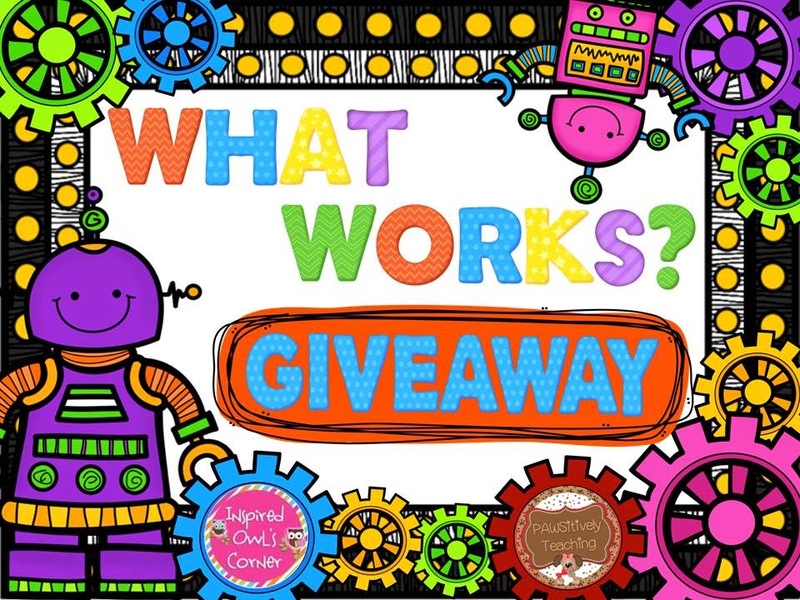 While you are hopping through the different blogs and hopefully getting some great ideas, be sure to enter into the rafflecopter below to win some awesome prizes! The more entries you have on the rafflecopter the more chances you have to win. 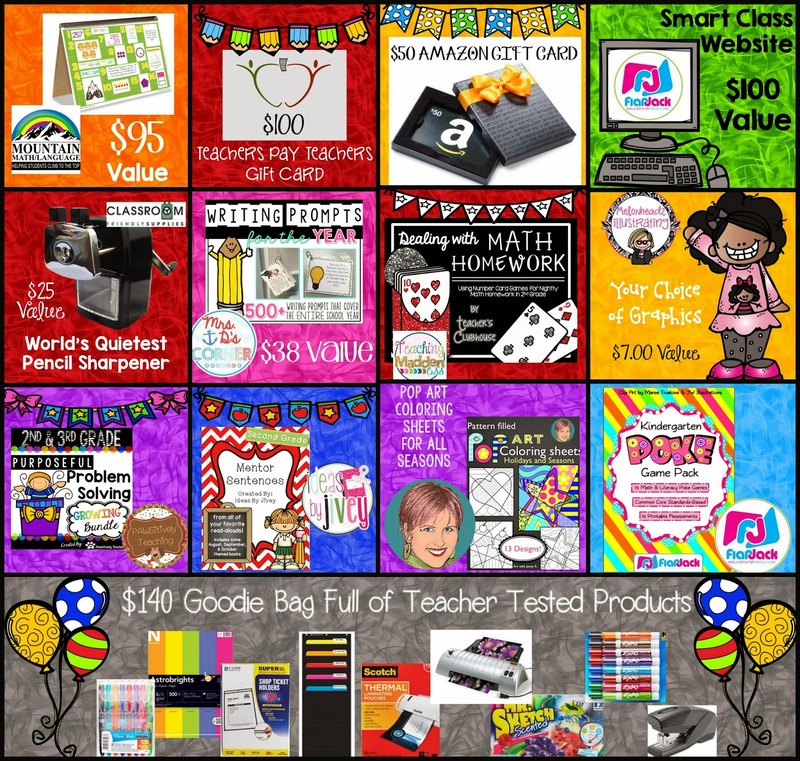 Just take a look at everything you could win…One lucky reader will win this entire prize package!!! We aren’t finished yet….take a look at everything a second lucky winner will win!!! 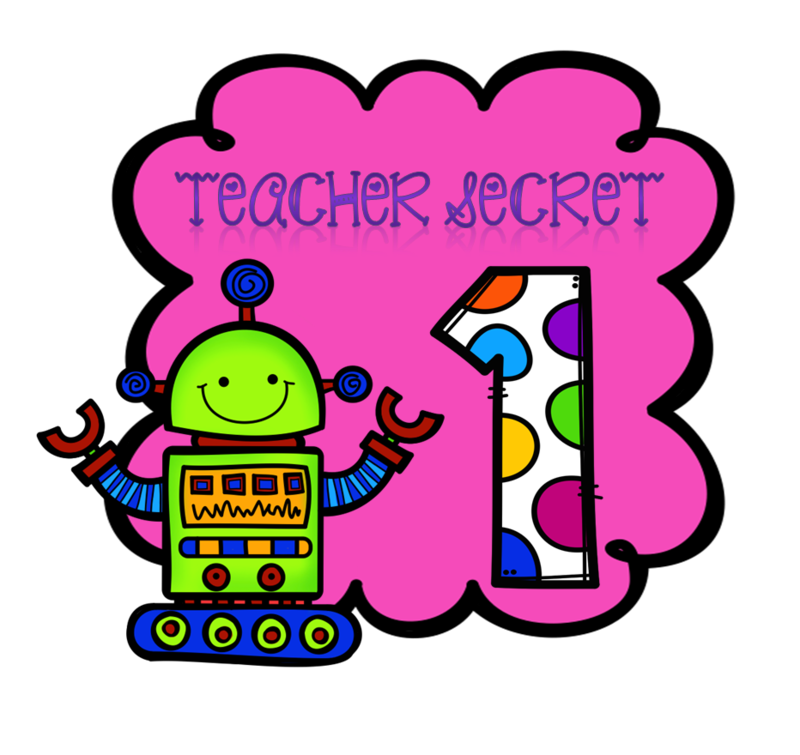 You won’t want to miss out on all the other great secrets being shared by successful teachers! Be sure to check out all the other great posts below. 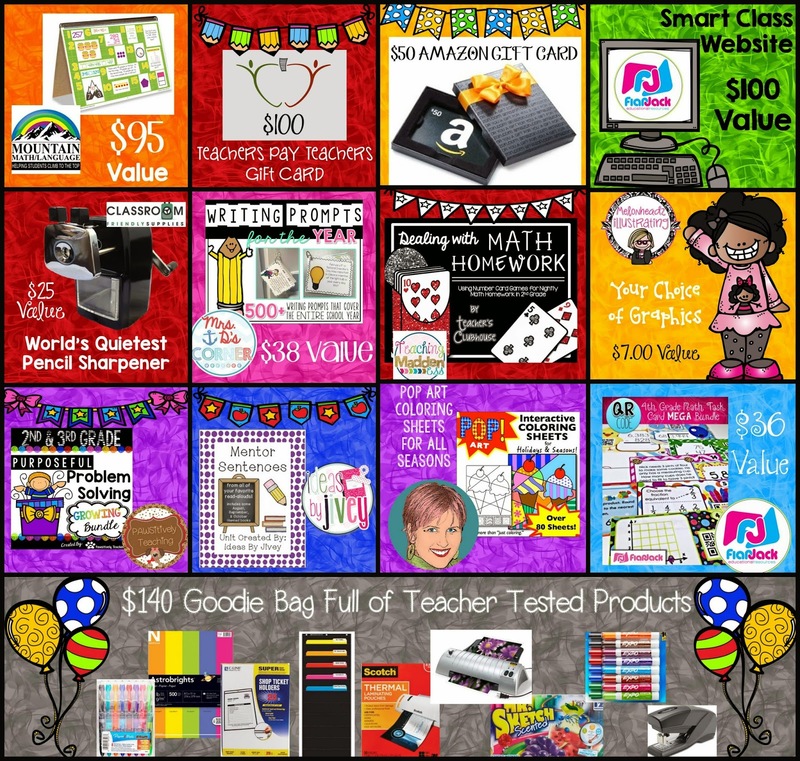 This entry was posted in Linky, teacher appreciation and tagged checklist, grouping students, iphone reward cards, job chart, reward cards, reward coupons, spreadsheets, teacher appreciation, teachers helping teachers, what works for me. Bookmark the permalink.